A high build, one coat product that decorates and protects most metals – even galvanised. One coat, self priming, high build paint. Good adhesion to metals including galvanised. Wide choice of fade free colours. 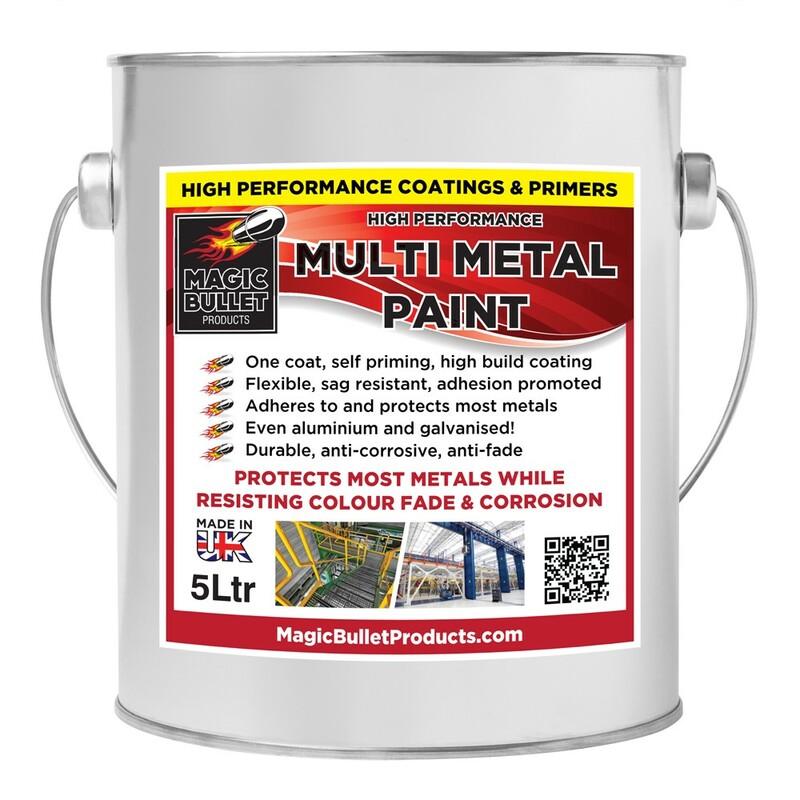 High Performance Multi Metal Paint can be used to decorate metal items and structures subject to exposure or low temperatures which can cause poor adhesion of standard products.